We designed a better lead management strategy with contact forms. 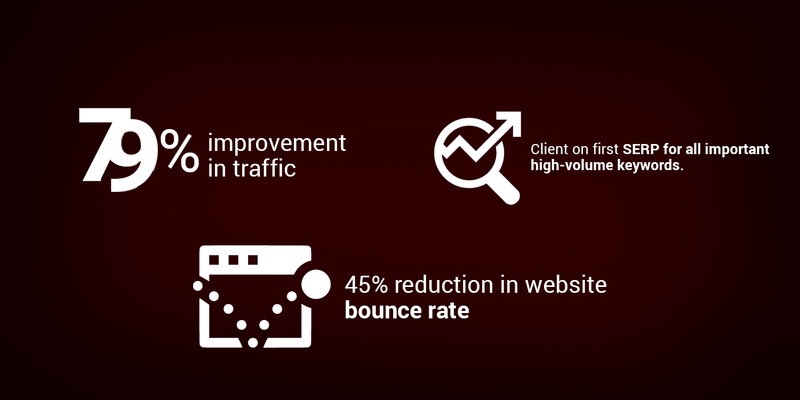 Our new strategy caused a 79% improvement in site traffic & generated more genuine enquiries. 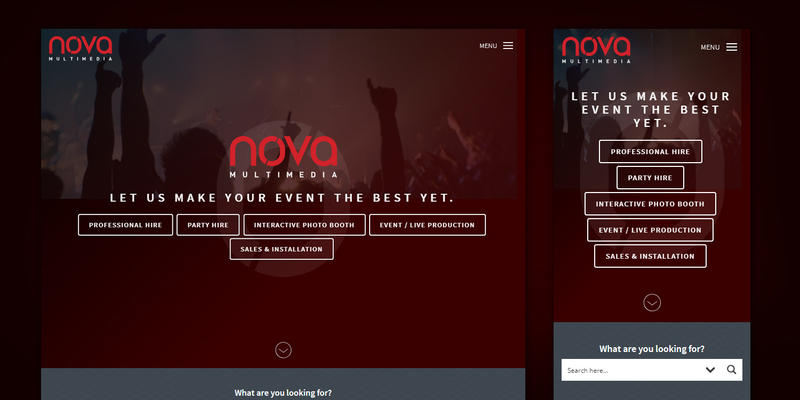 Nova Multimedia offer party & multimedia equipment hire, but their website wasn’t giving them cause for celebration. Their site’s design was outdated, and conversion rates were low. We noticed their competitors were using poor-quality SEO strategies and developed a three-fold solution to drive Nova Multimedia’s search ranking (and sales) through the roof. First, we designed a brand-new site from scratch to reflect the excitement of their industry. We then focused on securing strategic links to important pages, competing for high-value keywords and fixing on page errors. Our team constantly monitored changes in each keyword’s value, making sure the client was getting the best return for their investment. Client on first SERP for all important high-volume keywords.